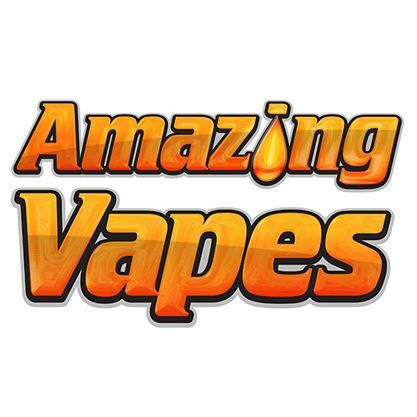 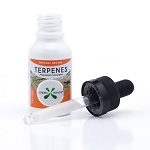 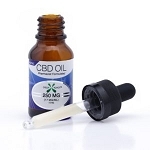 "The 350 MG CBD Oil is a sublingual oil that is vegetable glycerin based and infused with pharmaceutical-grade cannabidiol (CBD). 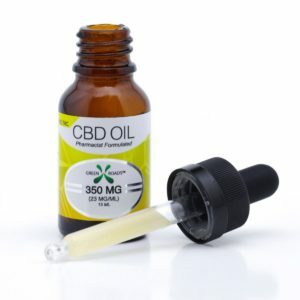 Our broad spectrum cannabidiol oil is made in America and compounded by a licensed pharmacist with 20 years + experience. 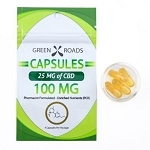 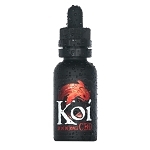 The 350 MG broad spectrum CBD Oil is the original formula that started it all, and each serving of 350 MG broad spectrum CBD oil has 12 MG of CBD."